Weather Heavy rain later this morning and tonight and windy throughout the day. 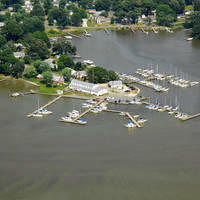 Onancock Creek is one of the first well-equipped bodies of water you will find on Virginias Eastern Shore as you head south from the Maryland-Virginia state line. 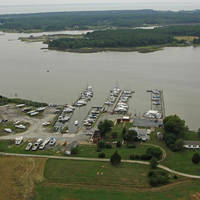 Well equipped means that you will find a well-marked channel, good depths and adequate marina facilities once inside and is only 18 miles southwest of the mouth of the Potomac River. 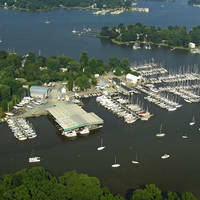 Once inside, a trek upstream will bring you to Onancock Wharf, which has full facilities (no repairs) available for boaters. 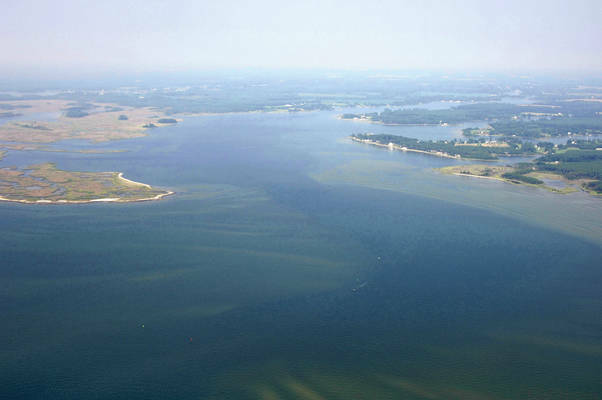 From the Chesapeake Bay, pick up flashing red 2, about four miles to the west of Onancock Creek, and then head to flashing green 1, which marks the approach channel into Onancock. Once you have cleared flashing green 1, follow the series of daybeacons in toward the creek along the twisty channel, making sure to pick up your marks precisely at each turn. 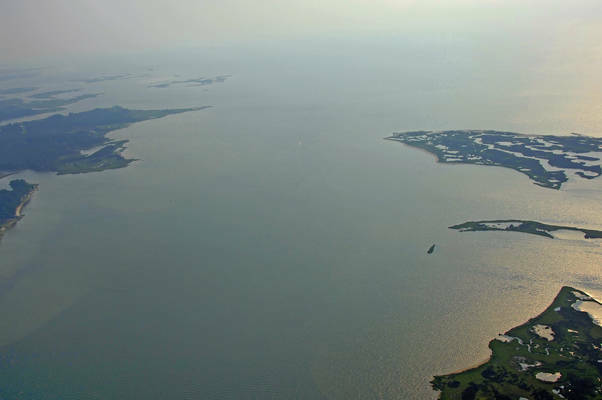 The channel has reported depths of eight feet all the way to Olney Point where Onancock Wharf is located. No reviews yet! Be the first to write a review of Onancock Creek Inlet.